PRODUCT AmITX-HL-G : บริษัท ดับบลิวเจเทคโนโลยี จำกัด | W.J. TECHNOLOGY CO.,LTD. The AmITX-HL-G features three DisplayPorts, dual Gigabit Ethernet ports, USB 3.0 ports, USB 2.0 ports, SATA 6 Gb/s ports, and High Definition Audio with 7.1 channels. Expansion is provided by one PCIe x16, one PCIe x1, and two mini-PCIe slots. The onboard feature connector provides GPIO, SMBus, and I2C support. The board is equipped with SPI AMI EFI BIOS, supporting embedded features such as hardware monitor and watchdog timer. 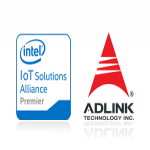 The ADLINK AmITX-HL-G with built-in SEMA Cloud functionality is ready-made for Internet of Things (IoT) applications. 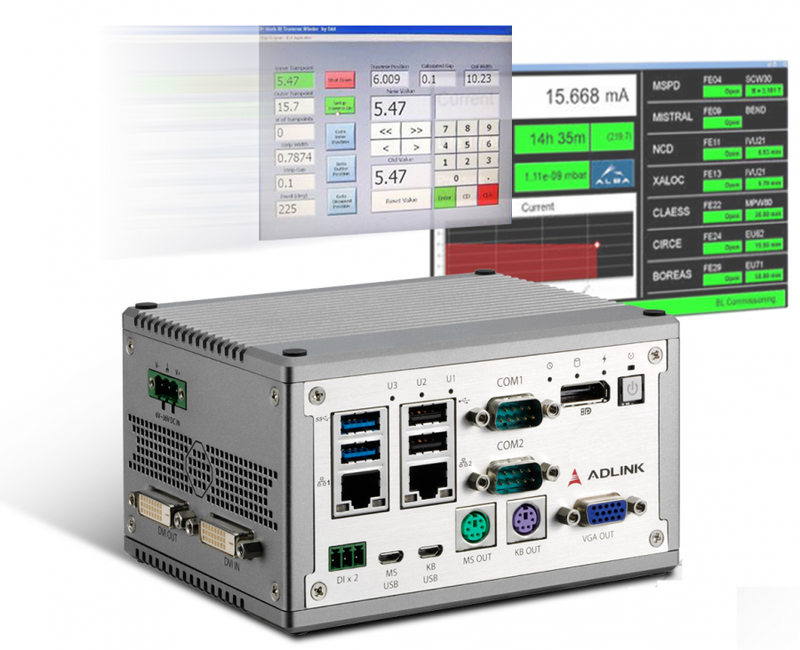 AmITX-HL-G is able to connect legacy industrial devices and other IoT systems to the cloud, extract raw data from these devices, determine which data to save locally and which to send to the cloud for further analysis. The results these analyses can provide valuable information for policy decision making and generate innovative business opportunities.